The arrest of an anti-drug campaign activist with 10 grams of brown sugar by Jagun police on Friday evening from near Assam-Arunachal border in Tinsukia district surprised the locals there. Nomal Pegu, from whose possession police recovered brown sugar, was a known face of crusade against drug menace in the area. He was actively involved in various anti-drug campaigns in the area. Locals are shocked and surprised to know about his involvement in drug peddling. ‘Ghost in the basket of mustards,’ a local resident told Northeast Now while pointing towards the menace of drug abuse that has taken a serious proportion in the area. Nomal hails from Karpongpuli village of Lekhapani area and owns a grocery shop. 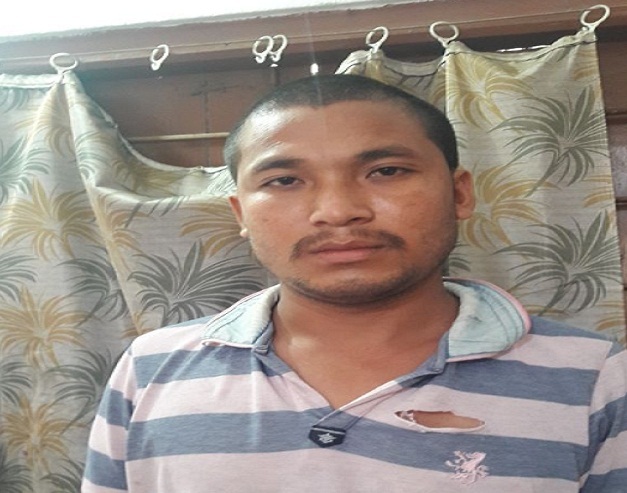 He fell into police dragnet during an operation near Lakla Tea Factory in connection with Lekhapani PS case no 50/18 U/S-22(B) NDPS act. ‘I have been peddling drugs for the last three months. 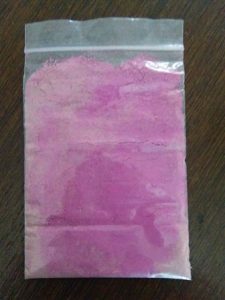 Drug peddlers from Digboi area fetch the substance here in Jagun for me which I further push to consumers from nearby areas of Jairampur, Bordumsa, Miao, Kharsang and so on’, Nomal said. According to Tinsukia SP Mugdhajyoti Mahanta tackling drug related and other crimes especially in border area is a herculean task. Mahanta sought people’s cooperation to curb the menace. ‘My team hardly sleeps for two hours at night’, he said.